Luxury & Services Celebrates Its 10th Anniversary! The year of 2016 marks Luxury & Services’ 10th anniversary! We would like to take the opportunity to look back at our developments and achievements, each of which has brought incremental progression and has contributed to us becoming the go-to company for luxury supercar rentals. Since 2006, we have combined first class service with a premium selection of supercars. Starting with a single office near Nice, before expanding to offer our services from Courchevel, Paris and Monaco, the company has grown in size and prestige. This has culminated with Luxury & Services crossing the Atlantic in January 2016, opening offices in Miami. We welcome the same positive growth in our future. 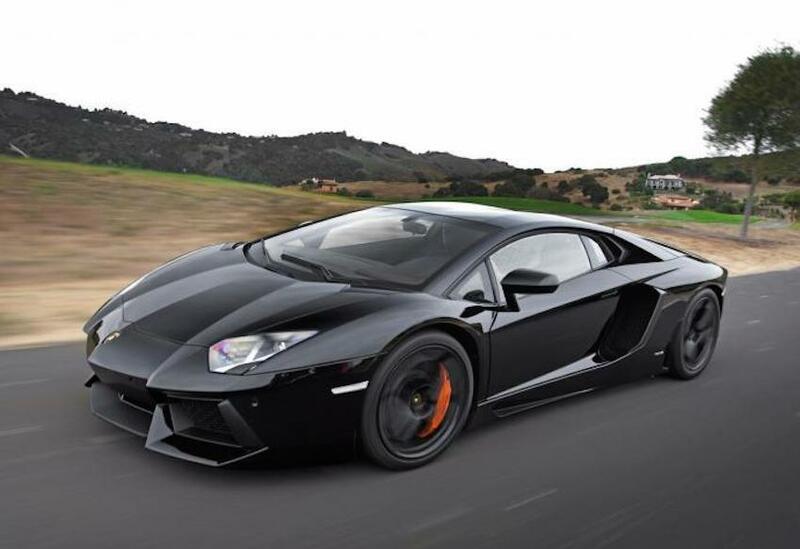 In recent years our portfolio of supercar rentals has expanded to include the latest models. The first vehicle in our fleet was a Ferrari 430 Spider; our most recent acquisition, over ten years later, is a Ferrari 488 Spider, which we are very excited to debut this spring. In 2007 we started our car rental with driver service and our professional drivers have made clients’ journeys more convenient ever since. Luxury & Services’ chauffeurs are the best in the business. Their local knowledge ensures that you arrive at your destination in plenty of time, reducing stress and delays. That same year, we also offered the first version of the elegant Bentley GTC convertible for hire – a defining moment in our company’s history. The year 2007 proved to be very prosperous indeed, as we opened our offices in Courchevel and Paris, providing two advantageous bases in France. Part of our appeal lies in the fact that we deliver vehicles to continental Europe and the Mediterranean islands. Slide into the seat of your luxury vehicle from your private plane, at the bottom of the slopes in a ski resort, at the entrance to a chalet or at any hotel in most European city. We have increased our fleet to provide a range of cars for all seasons, from classic coupes to sporty convertibles and high performance SUVs. Our range of 4x4s are perfect for freedom and flexibility during winter ski holidays and include Range Rovers, Audis and Mercedes. Most importantly, they provide a safe drive to your alpine destination, despite varying terrain and icy weather conditions. In 2010 Luxury & Services opened its office in Monaco, a fantastic location in terms of atmosphere and appeal. So many exciting events take place in the vicinity, such as the Monaco Grand Prix and the annual Yacht Show; luxury supercar hire has never been so necessary. We have written previews and reviews of these shows, exhibitions and races, along with offering special discount deals for rental cars during these prestigious events. We look forward to replicating our highly personalised service on the other side of the Atlantic at our recently opened Miami office. We’ve built on our successes by networking within the luxury services industry and following events such as international motor shows. Luxury & Services’ commitment to quality and ability to keep up-to-date on events and technological advancements means that we have quickly became highly respected within the industry. During the past ten years we’ve built up wonderful relationships with our partners, suppliers and clients, many of whom have become trusted friends. We would like to thank our clients for their loyalty and support over the past ten years and hope our relationships continue to flourish in the future, both in Europe and America. For more information about any of the luxury vehicles for rent in our fleet, or to discuss any other aspect of our service, please contact a member of the team.